One of the two buildings at the UCLA La Kretz Center Field Station was destroyed by the wildfire. 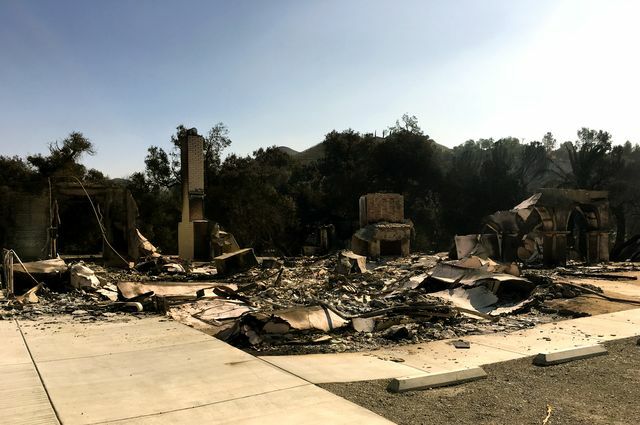 In less than a week, the Woolsey fire has burned more than 150 square miles and destroyed hundreds of structures near Los Angeles. 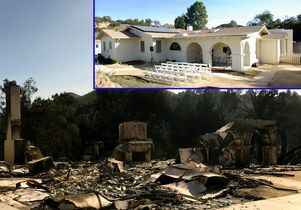 Among the losses is one of the two buildings at the UCLA La Kretz Center Field Station for conservation research, which is located in Malibu’s Rocky Oaks Park high in the Santa Monica Mountains. Photos of the site, provided to UCLA by the National Park Service, show a stark contrast between the newest building, which opened just six weeks ago, and the recently renovated original structure, which opened in 2013. While the new one is still apparently in pristine condition, the older structure was reduced to ash and a couple of brick chimneys. The ongoing fire has prevented anyone affiliated with the station from visiting to inspect the site firsthand, so it is unclear whether the flames damaged the 2018 building in areas that don’t appear in the photos. 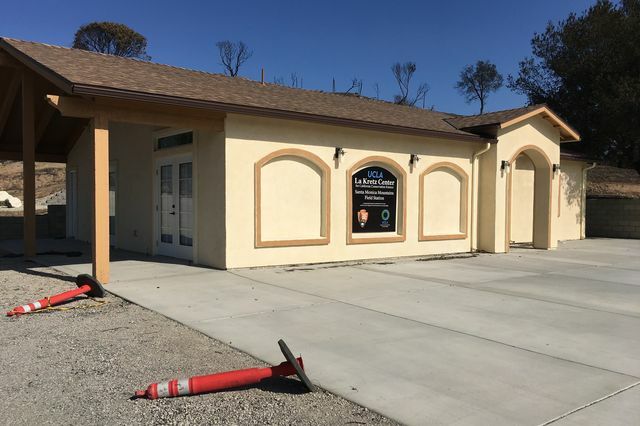 In this photo from Nov. 11, a building that opened weeks ago at the field station appears to have been untouched by the fire, although UCLA officials will assess the structure when conditions permit. Shaffer said that when conditions allow, he will visit the site to determine whether fire damaged any part of the newer structure, and to assess how much time would be needed to reopen the field station. Each year since it opened in 2013, the facility has hosted hundreds of conservation scientists for conferences, research and overnight stays. The station is run by UCLA; the buildings and land are owned by the National Park Service. Fifteen people who were staying there when the fire erupted on Thursday were safely evacuated, Shaffer said. UCLA and park service officials both expressed a commitment to restoring the field facility. 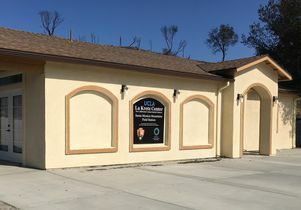 Victoria Sork, dean of life sciences at the UCLA College, said the field station provides an important link between UCLA and others in the conservation community. 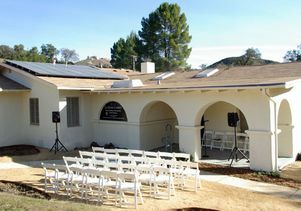 David Szymanski, superintendent of Santa Monica Mountains National Recreation Area, offered his support. 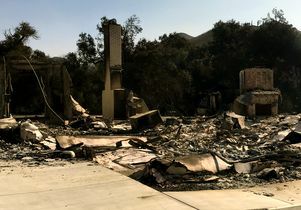 Although no research was lost in the building that was destroyed, the wildfire’s effect on the broader habitat will drastically affect several ongoing studies, Shaffer said. Shaffer added that he hopes to partner with the park service and other entities soon to begin measuring the effects of the fire on local habitats. 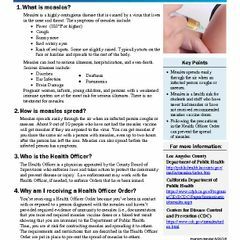 “Perhaps we can use that information to manage what to do in the face of these fires as they increase in frequency,” he said. 2014 photo of the older of two buildings at the La Kretz Center Field Station.